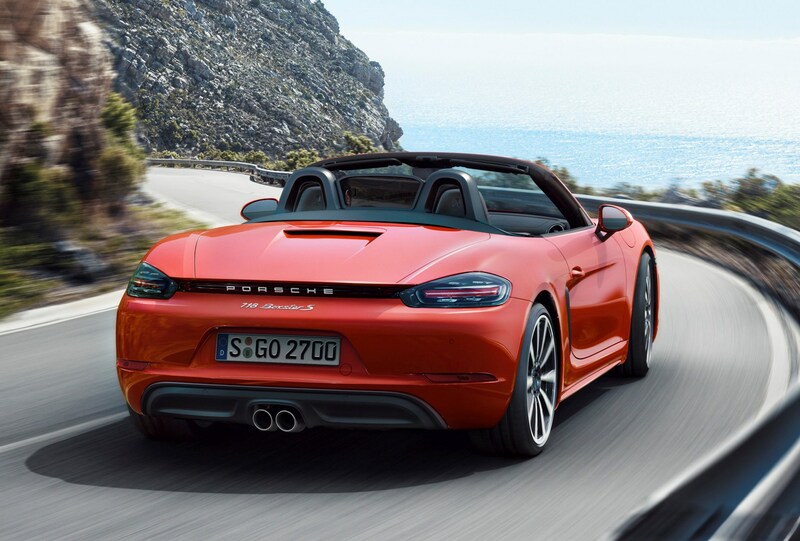 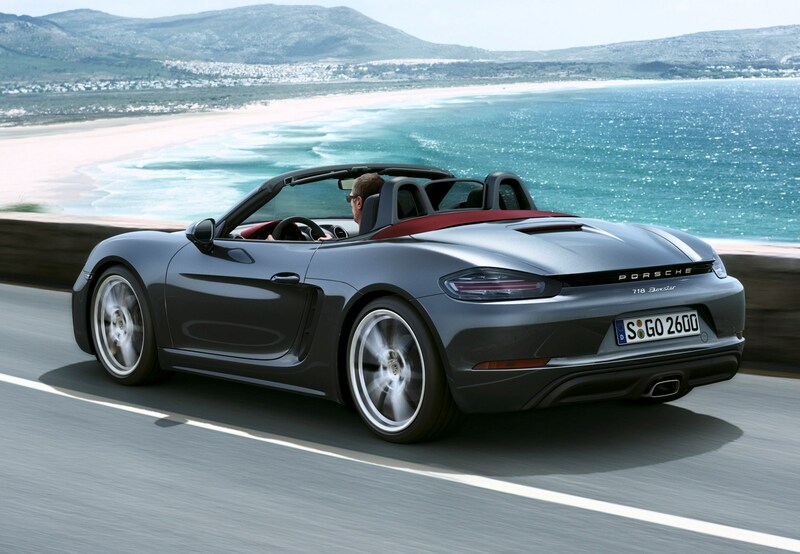 Which Porsche 718 Boxster Convertible is best for me? 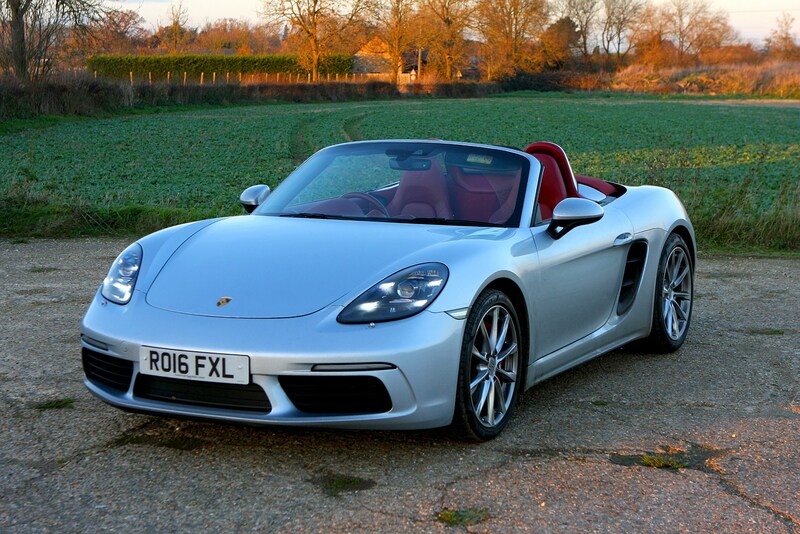 A Porsche showroom is the wrong place to look for a sports car on a budget. 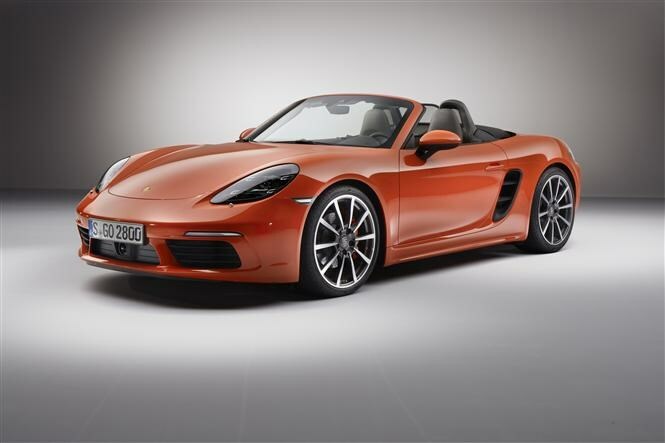 But if you want the purest, most basic 718 Boxster, go for it with the manual gearbox and without even contemplating the options list. 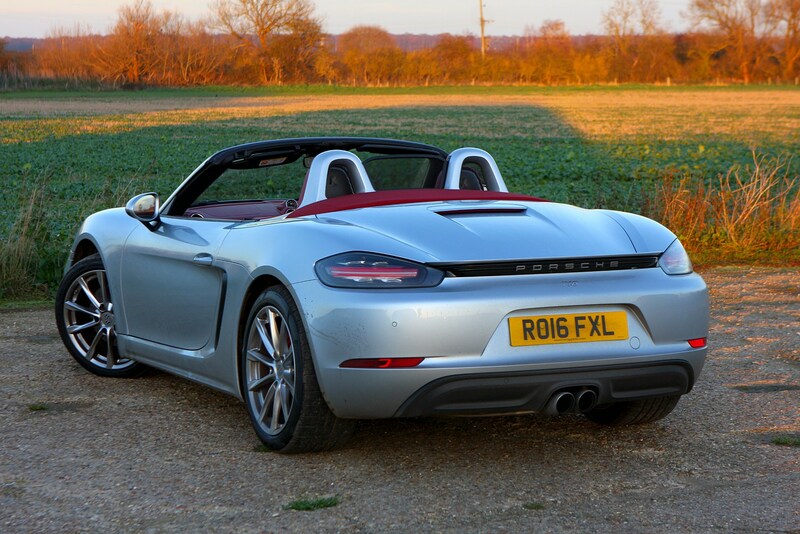 It’ll still be great to drive and rewarding to own, but you miss out on a lot of fairly basic kit, and it still won’t be particularly cheap. 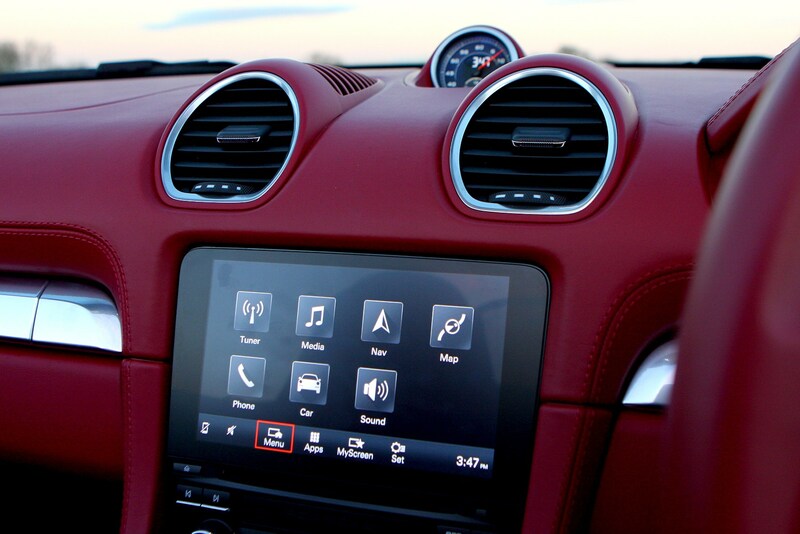 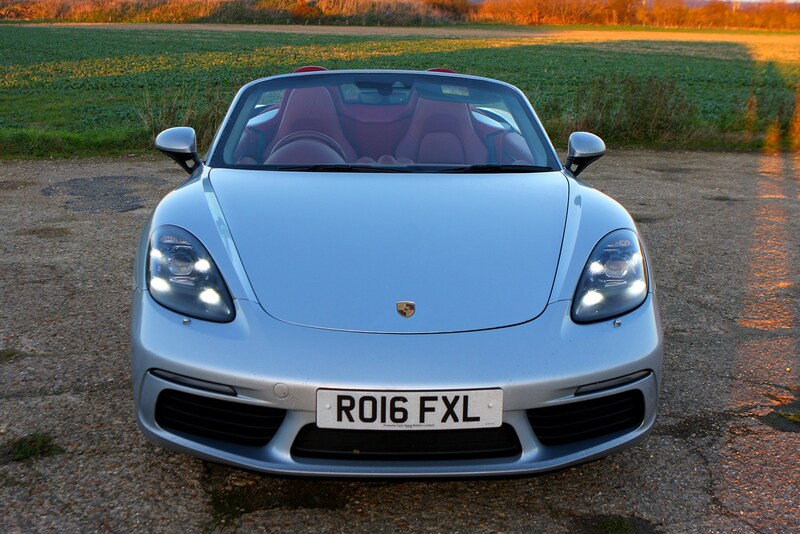 Company car drivers need not apply – the Boxster isn’t your typical commuter car, and it’s unlikely your fleet manager will be convinced, either. 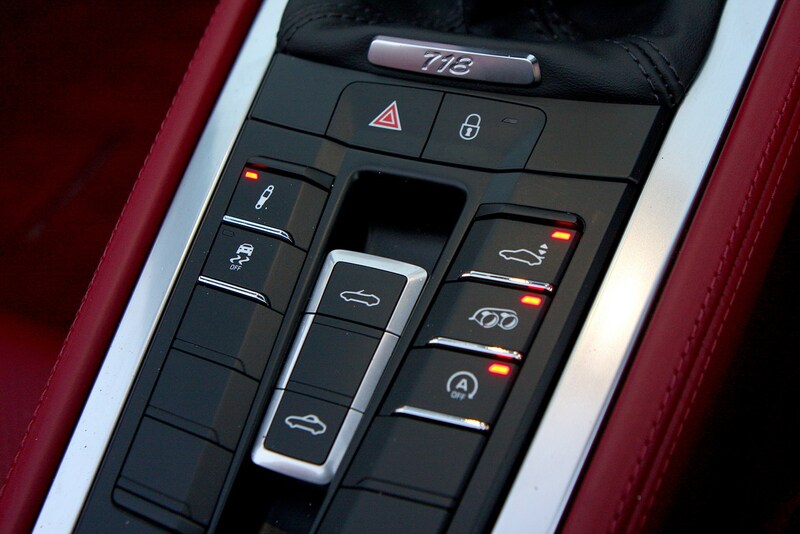 Want the hottest 718? 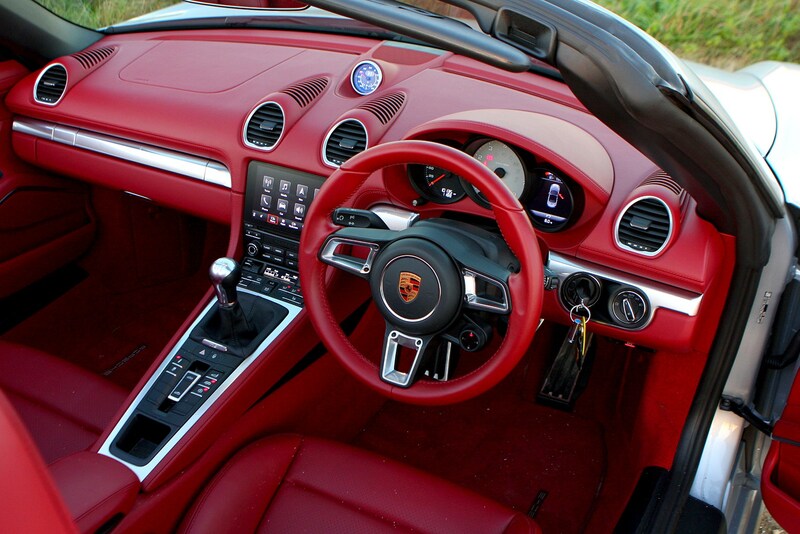 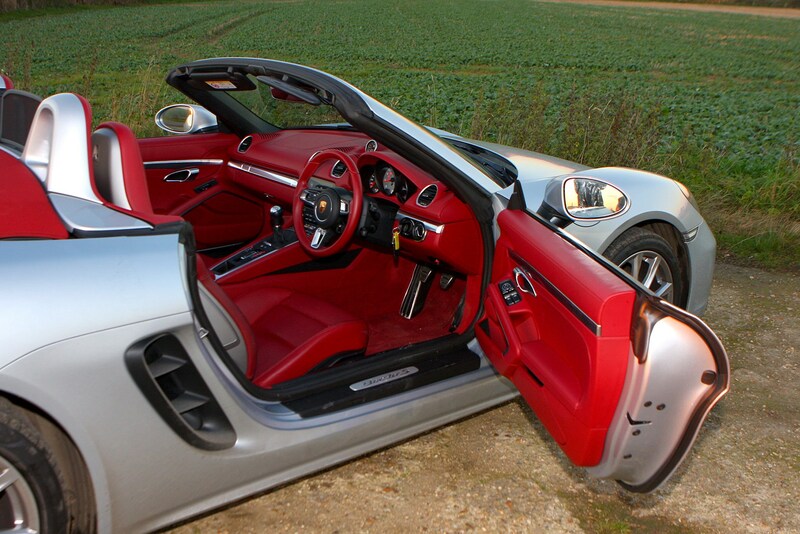 Go for the Boxster S with the PDK gearbox. 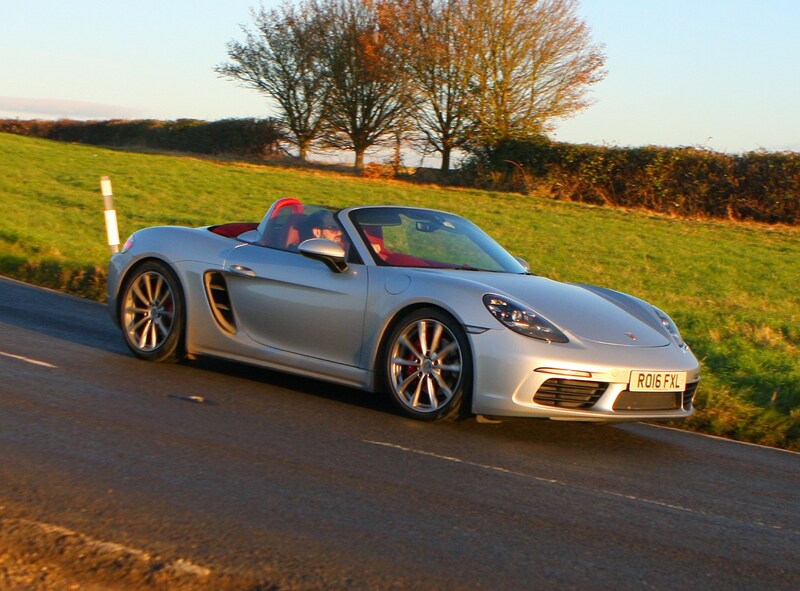 It’s genuinely fast, great fun to drive (without being too intimidating) and easy to get on with if you don’t want to be thrashing it everywhere. 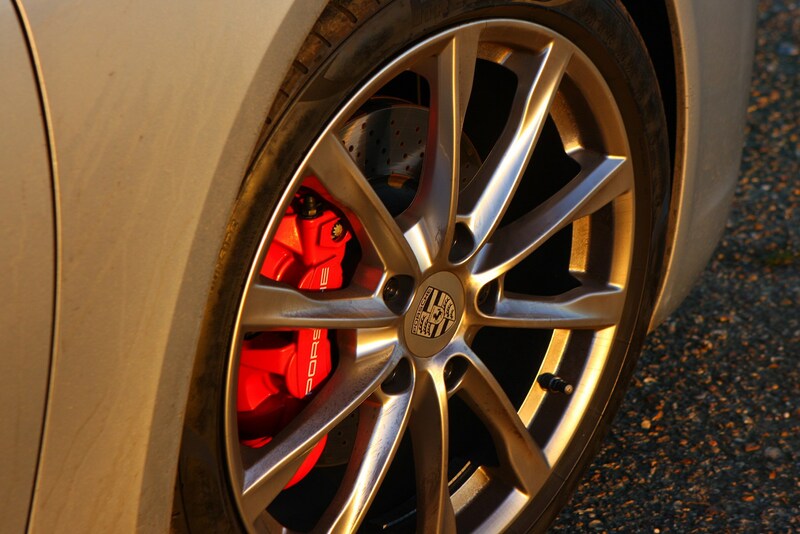 Die-hard performance fans may want things like the sports exhaust and upgraded brakes, but be prepared to pay for them. 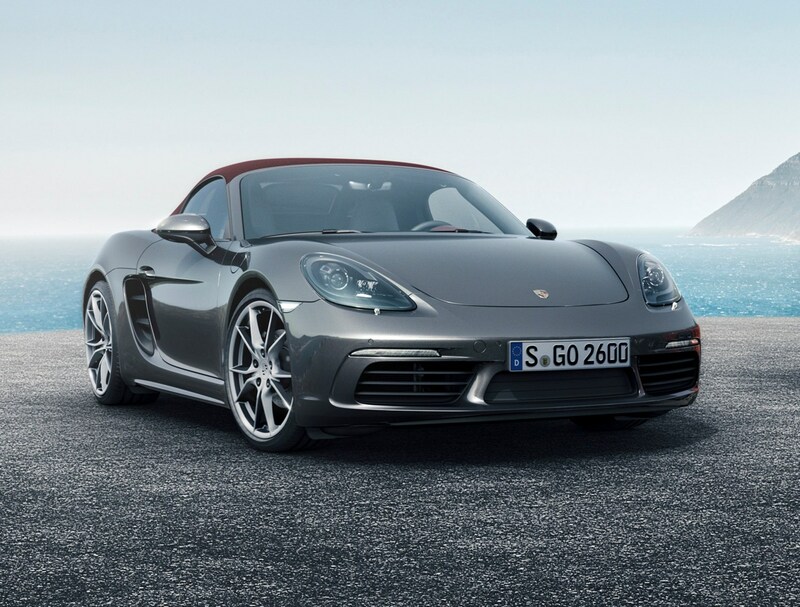 The Porsche Boxster has long been the enthusiast’s choice of small, open-top sports car thanks to its razor-sharp handling and rousing six-cylinder engine. 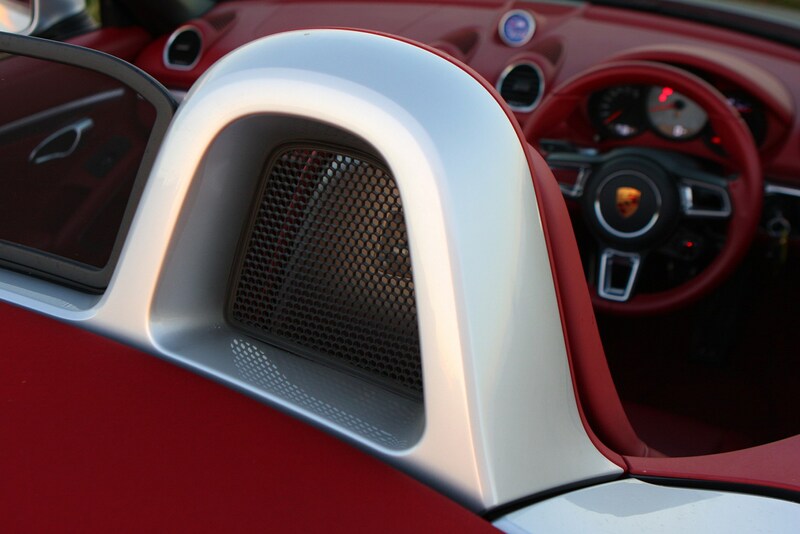 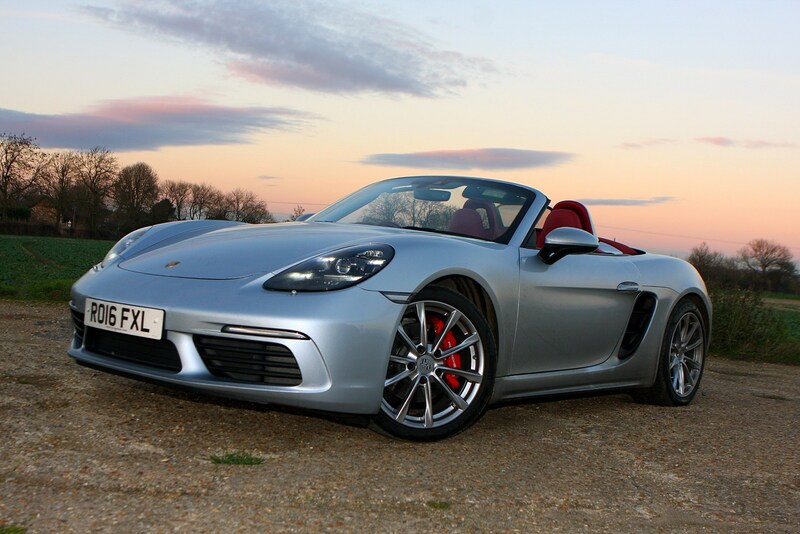 Previous generations of the Boxster used naturally-aspirated six-cylinder motors. 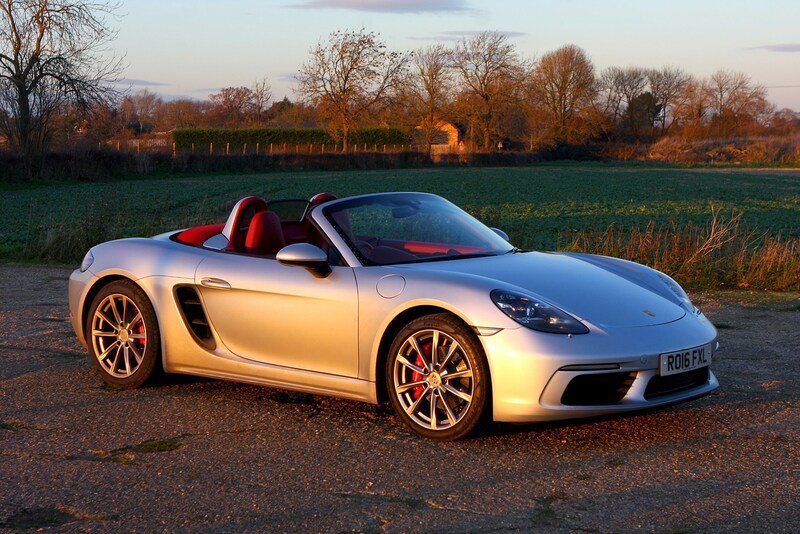 These gave the Boxster a thrilling sound and power delivery that felt considerably more exotic than the car’s relatively low price tag. 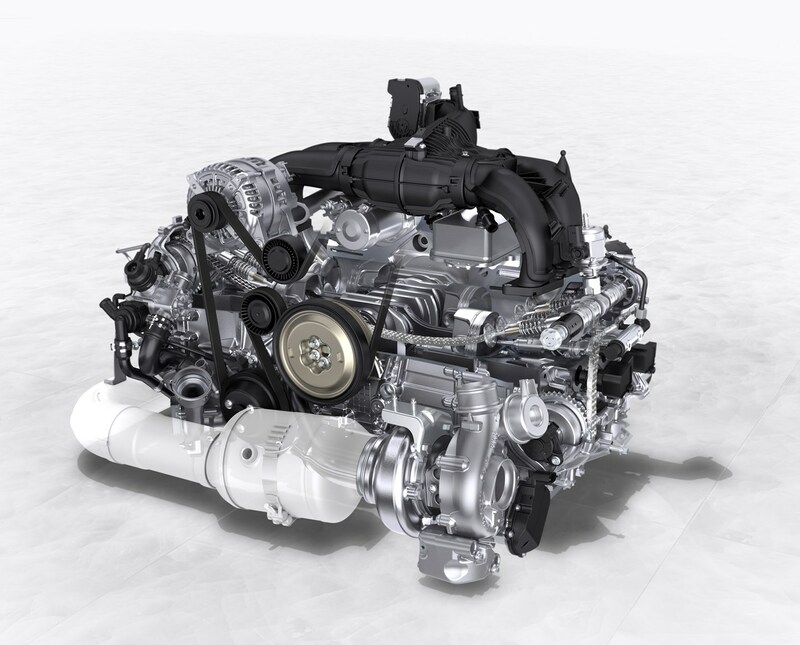 Times have moved on and in the interest of better fuel efficiency the 718 now uses a pair of four-cylinder turbocharged engines. 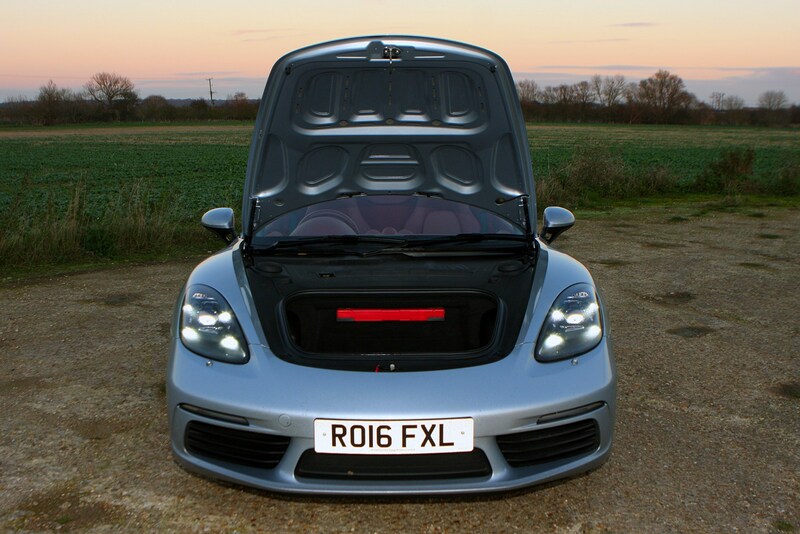 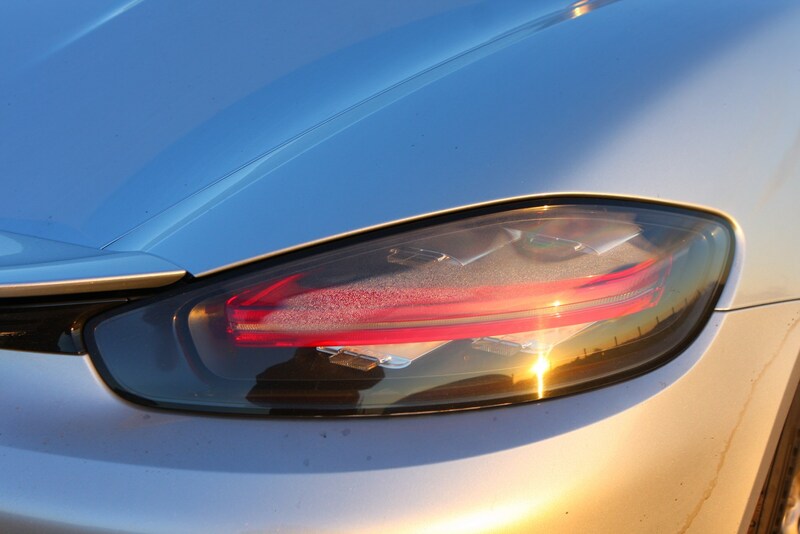 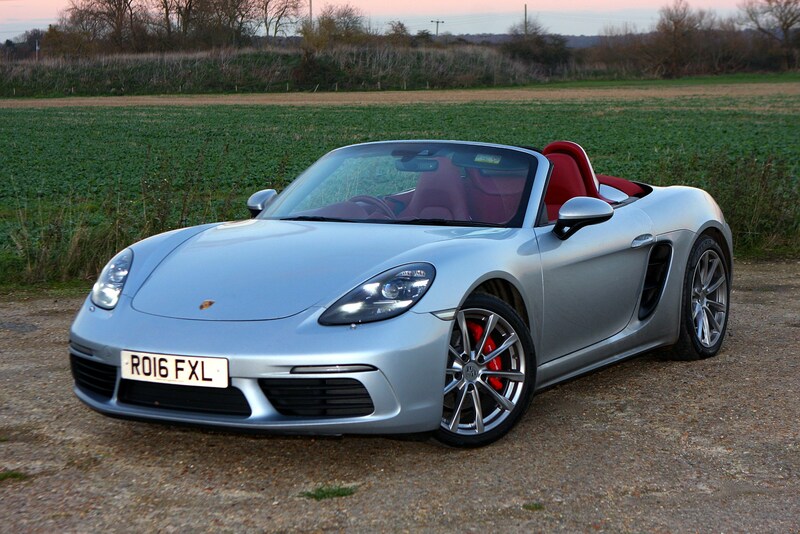 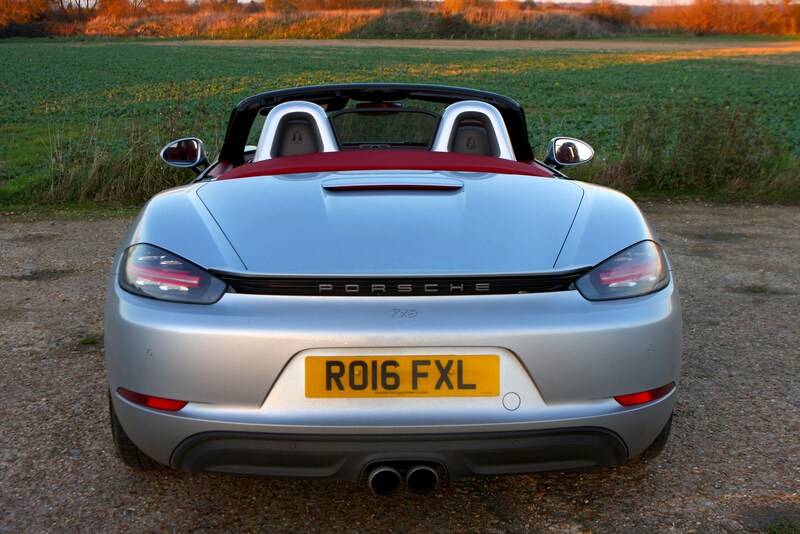 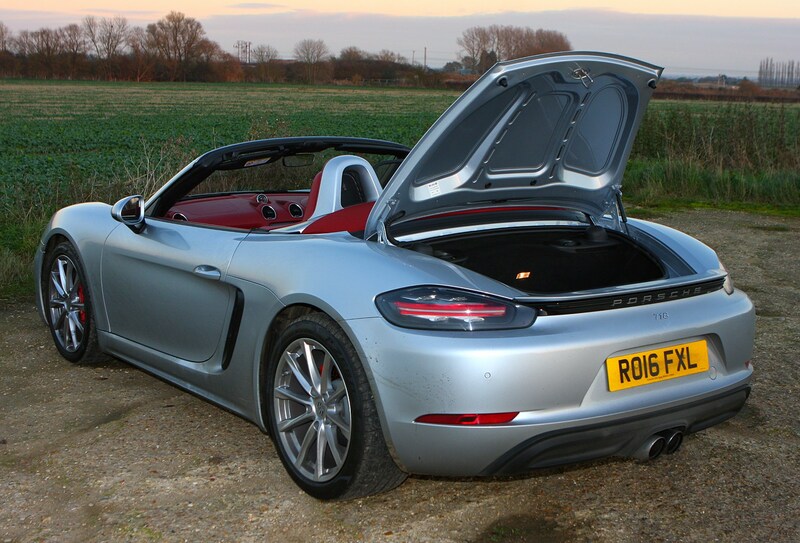 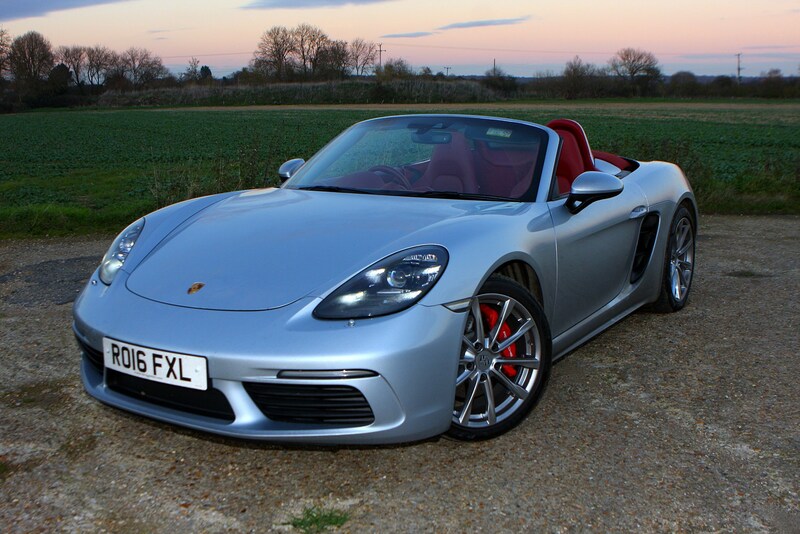 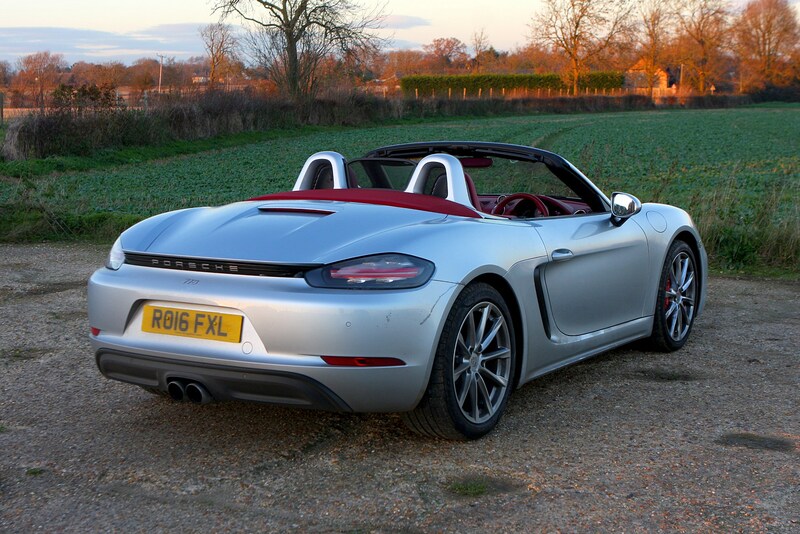 They come in 2.0- and 2.5-litre forms – it’s the latter in the Boxster S that we’re testing. 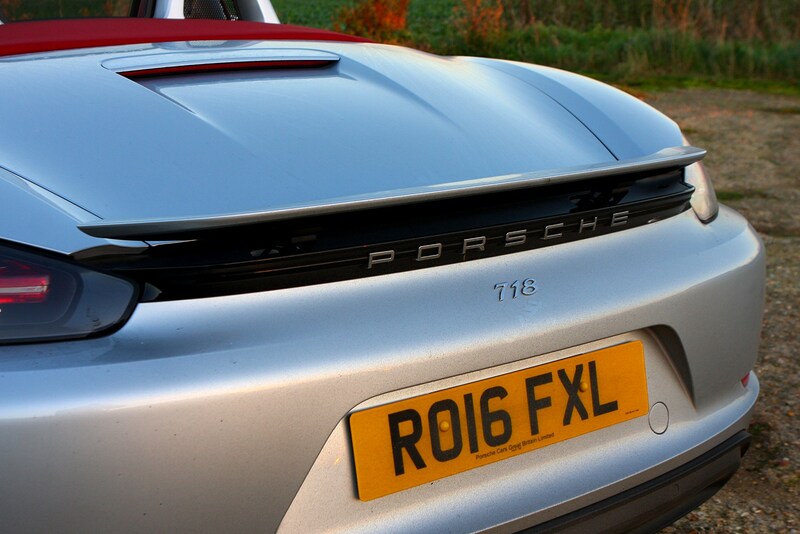 Superficially, it doesn’t sound as good as the old one, and that’s a shame. 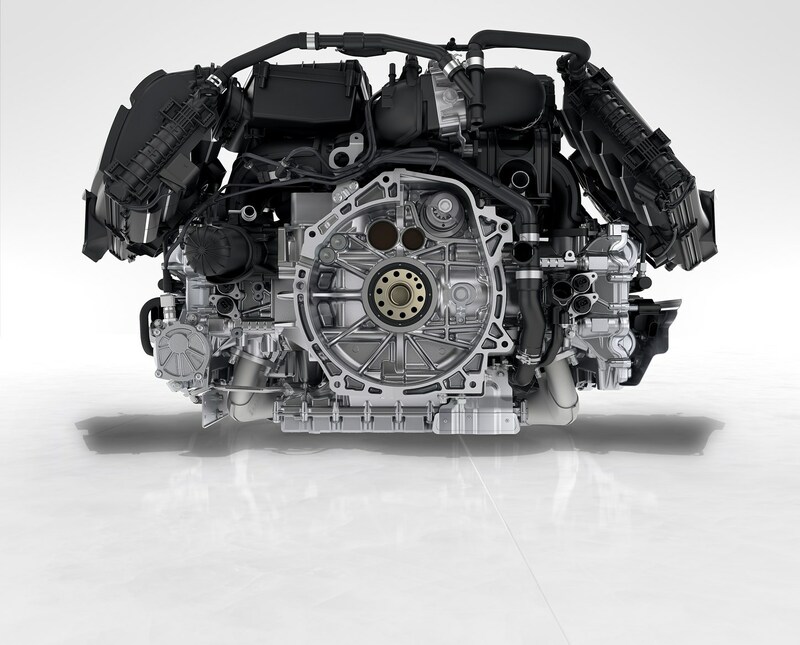 Despite the downsized engines, they’re actually more powerful and more efficient. 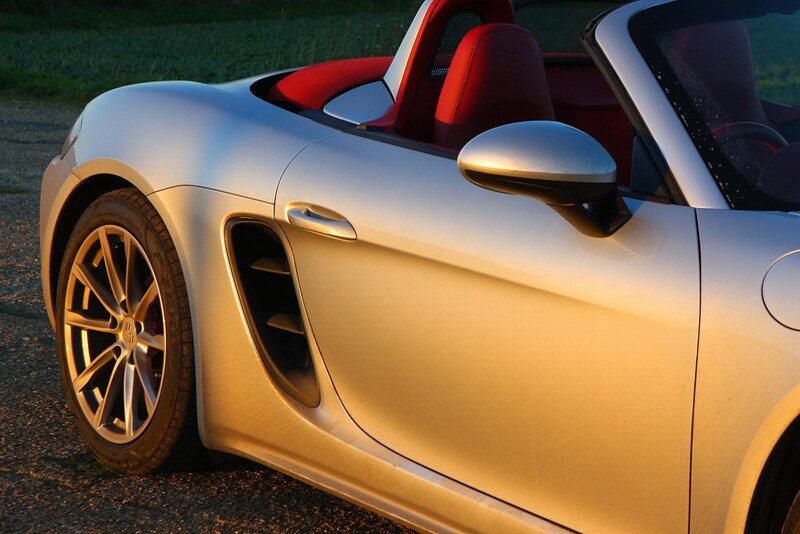 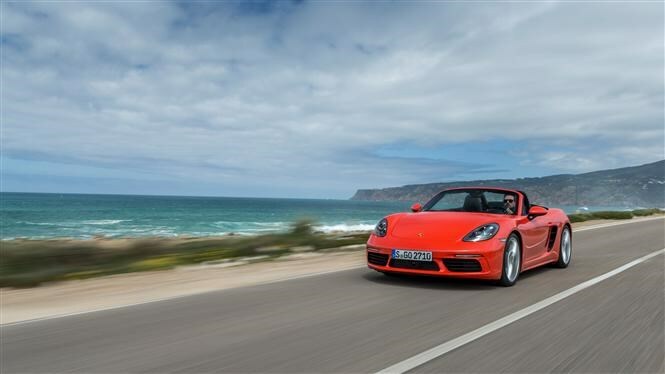 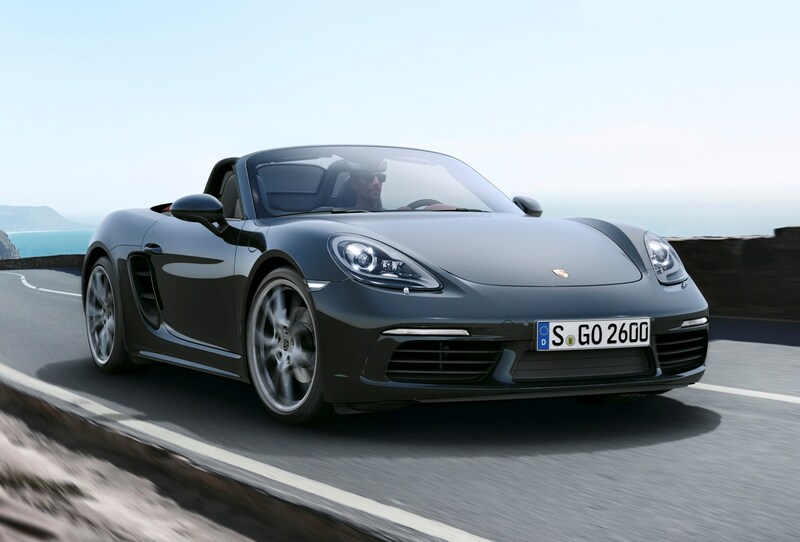 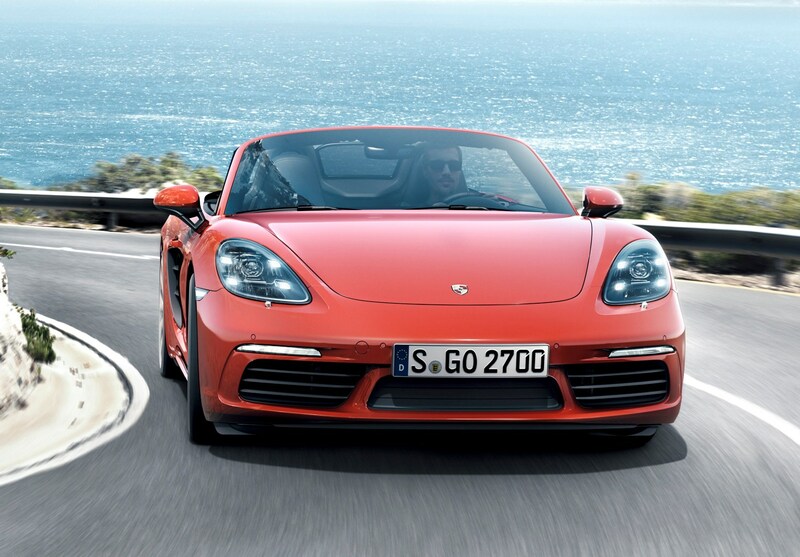 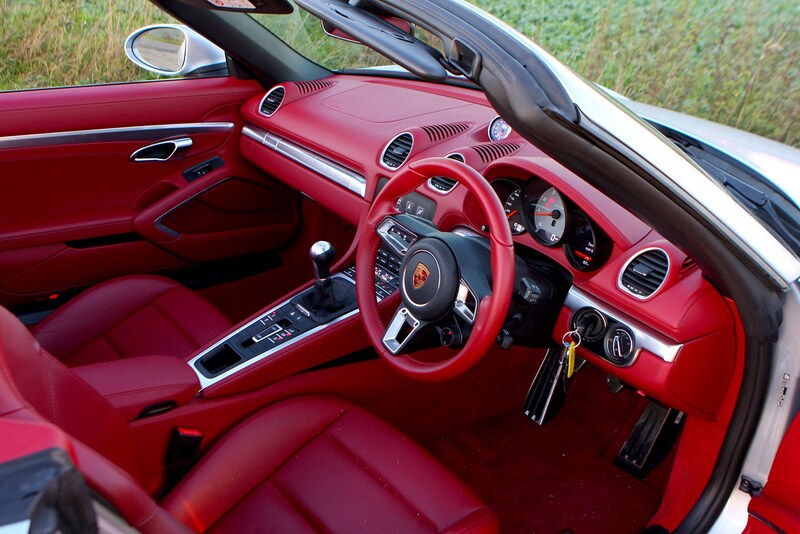 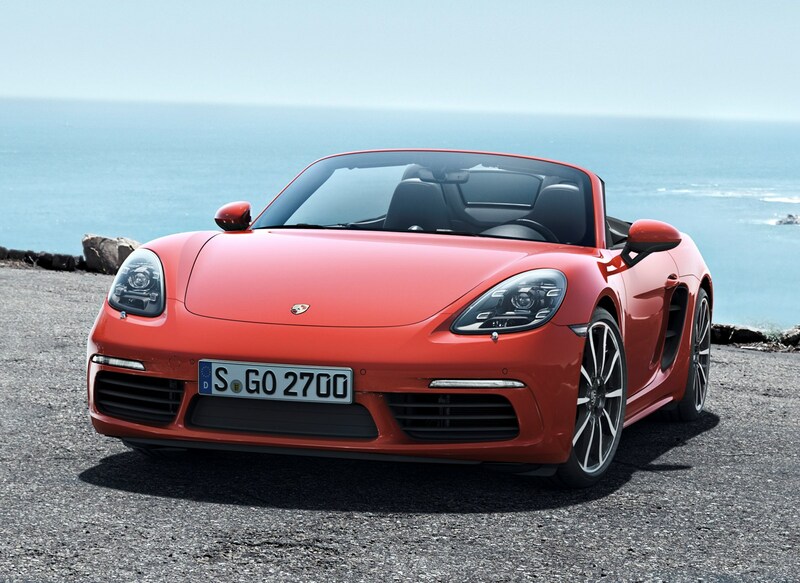 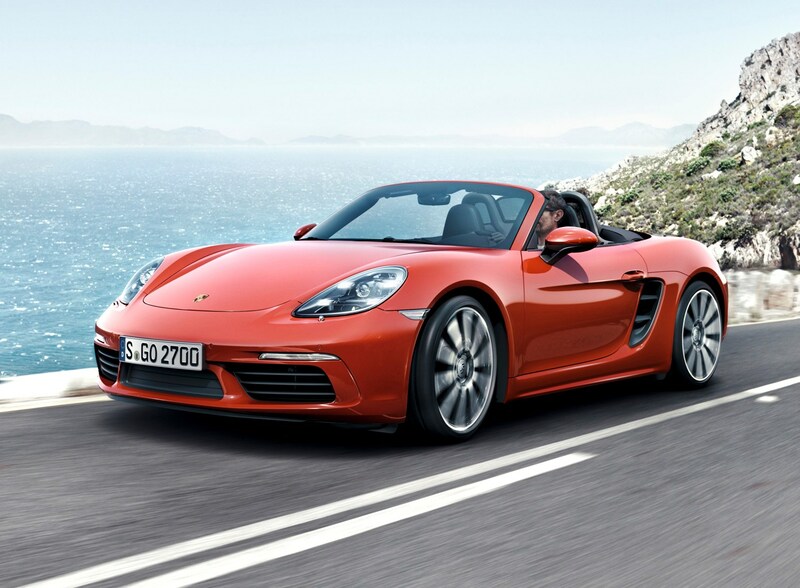 The Boxster S has 350hp to rival the old model’s 315hp, and 0-62 takes just 4.6 seconds. 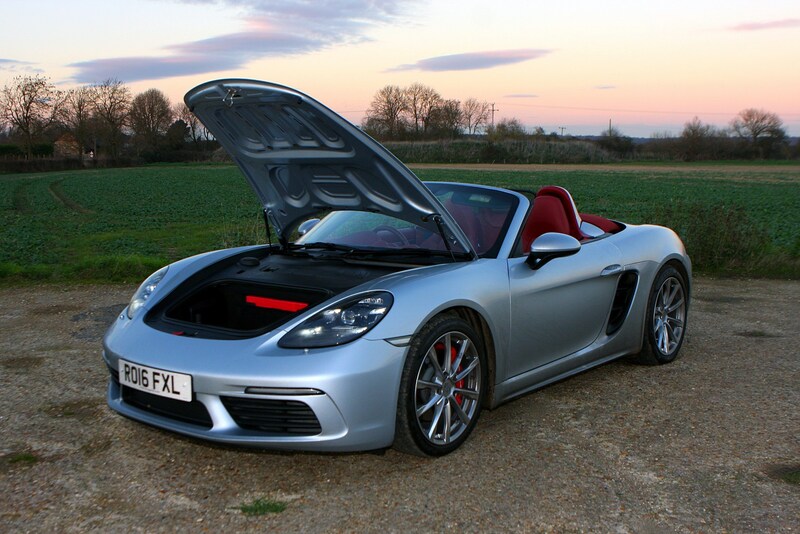 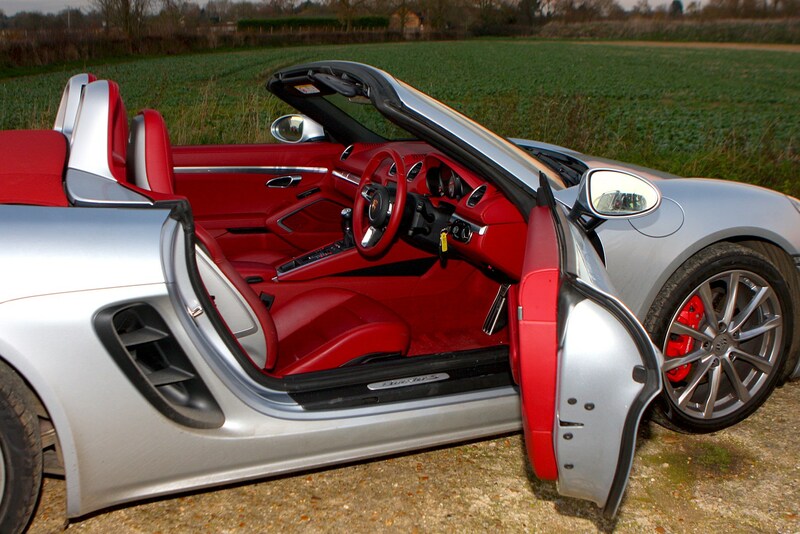 The thing is, engine power was not the dominant facet of the Boxster's appeal. 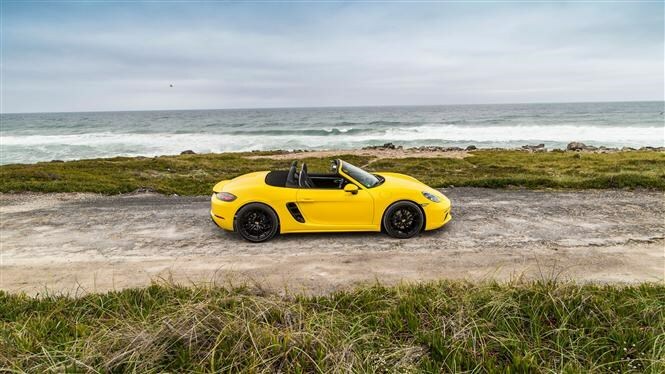 Foremost was the sweet chassis and the fun it delivered on a windy road, backed up by a howling, spine-tingling flat-six engine that thrived on high revs. 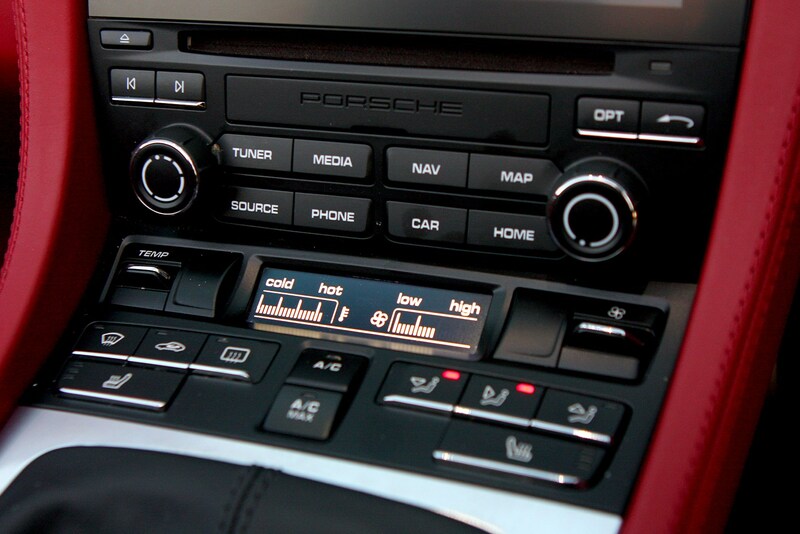 Compromising that soundtrack for more power effectively swaps something you want for something you don’t need. 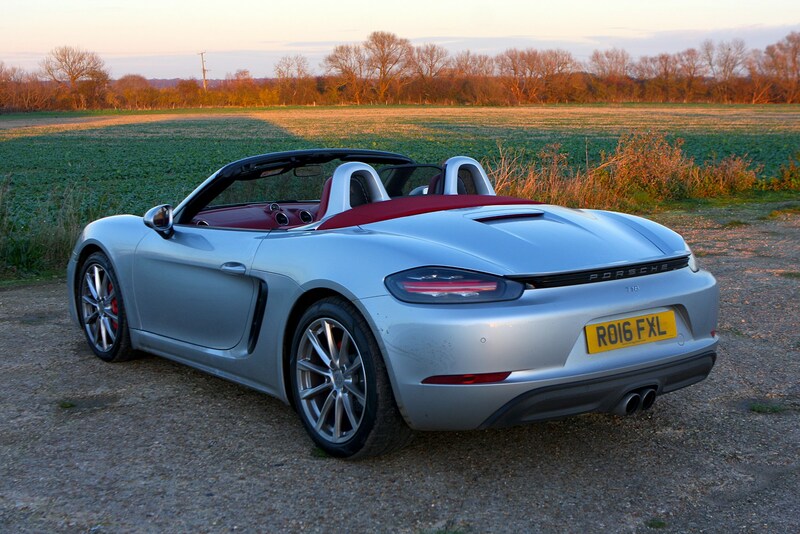 That aside, the 718 Boxster S is a seriously enjoyable steer – it’s streets ahead of its rivals and even throws down a decent challenge to considerably more expensive supercars in this aspect. 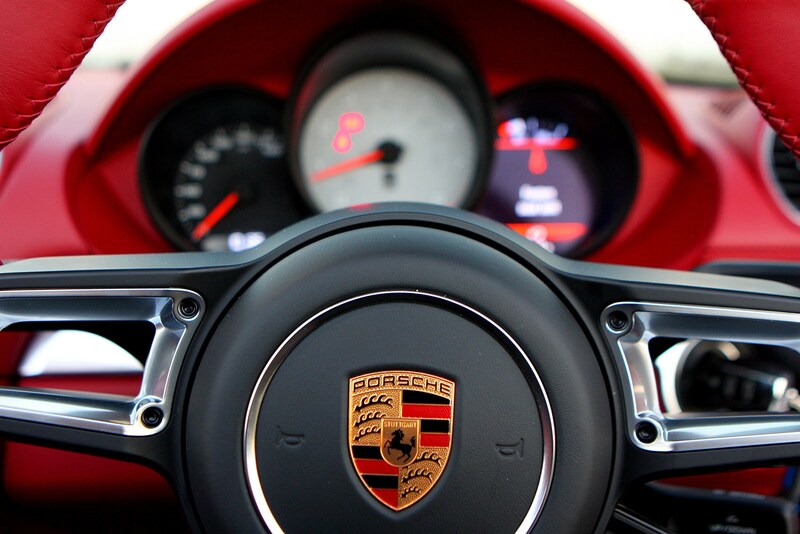 It really is that good. 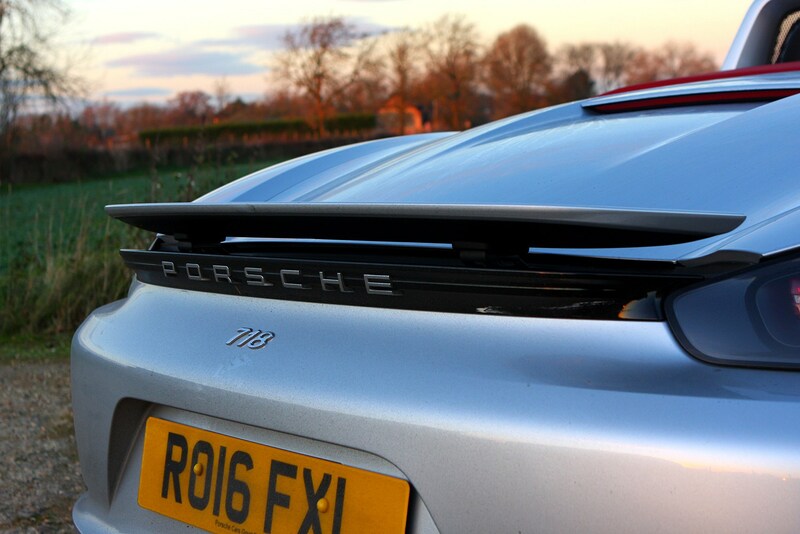 The engine feels a lot more usable than the old one, which needed stacks of revs to get going, while the power here is much more on-tap. 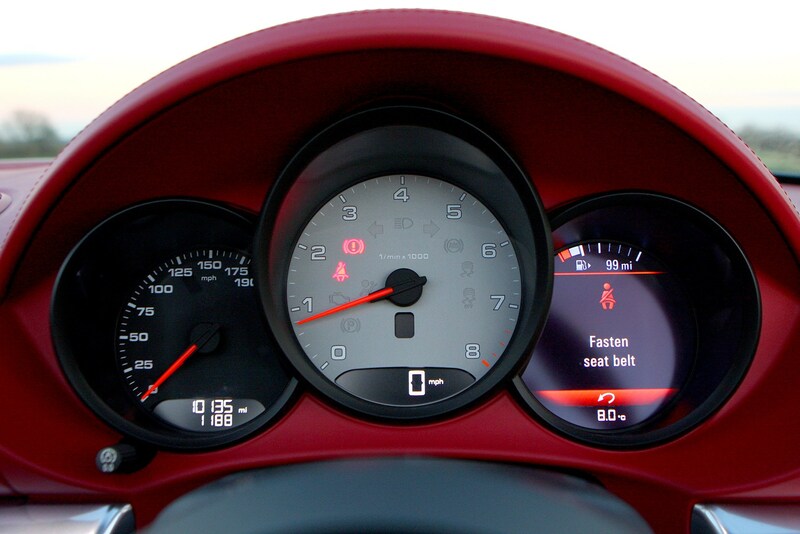 You could argue that it misses some of the old car’s redline chasing character, but it’s certainly much easier to live with and use every day. 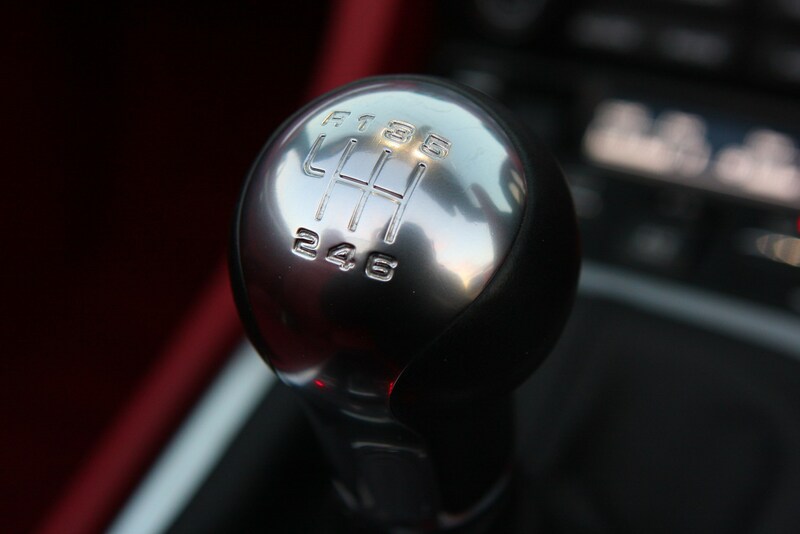 The six-speed manual transmission is about as good as it gets – with a short throw and decisive action, you won’t find yourself stirring it around to find the gear you want. 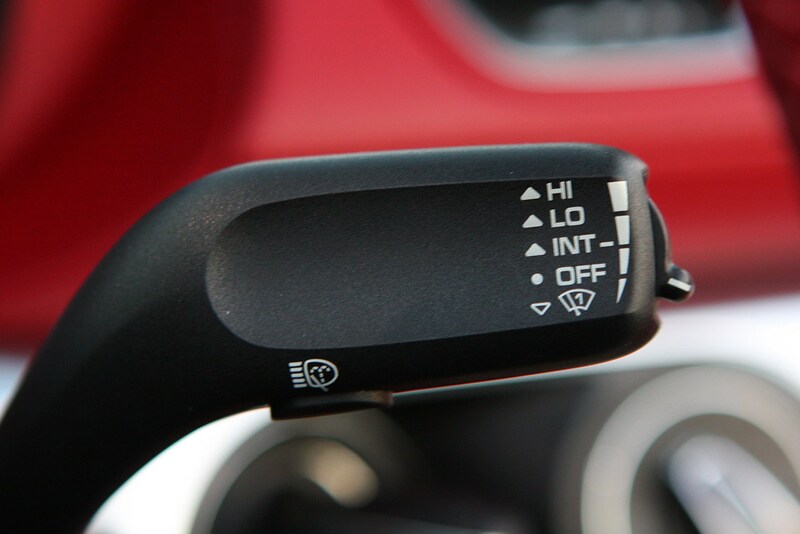 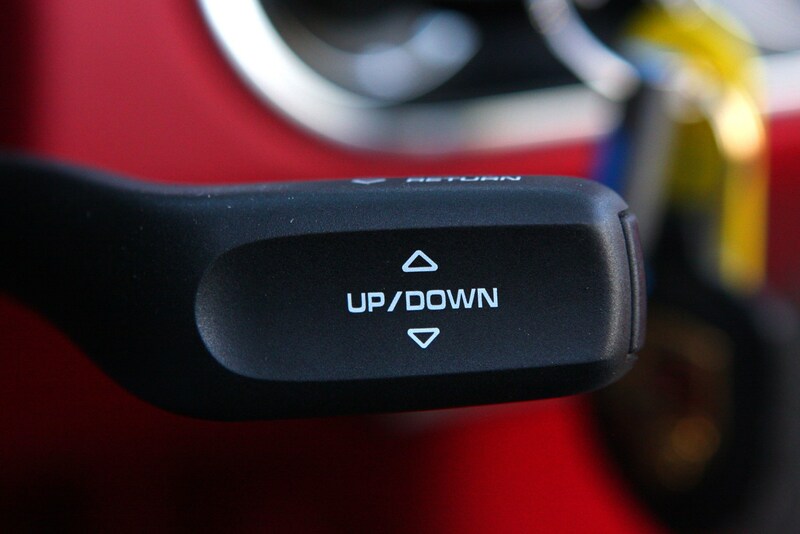 The gearbox blips the throttle on downshifts too for smoother gearchanges and better cornering stability. 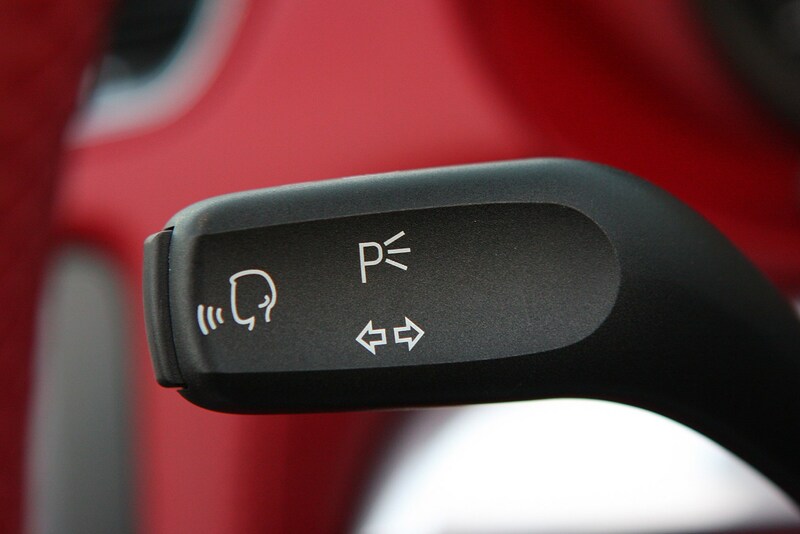 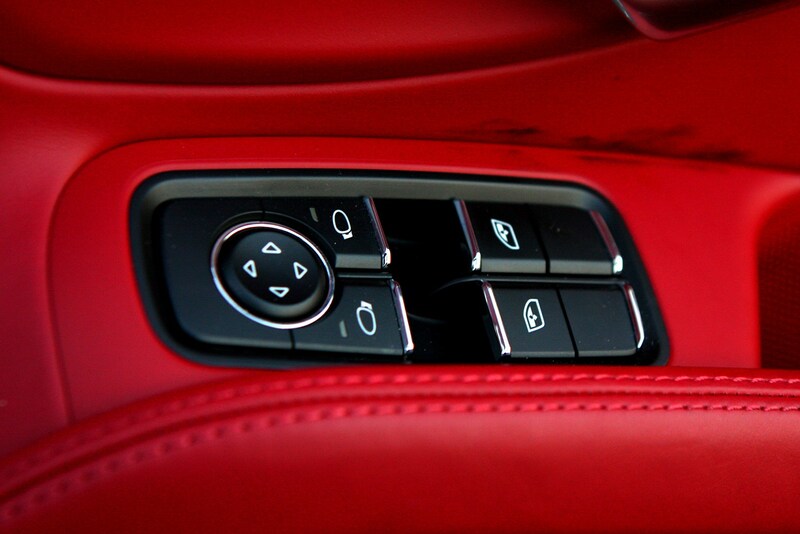 If you want to do this manually it can be turned off, however, and the pedals are perfectly spaced for this. 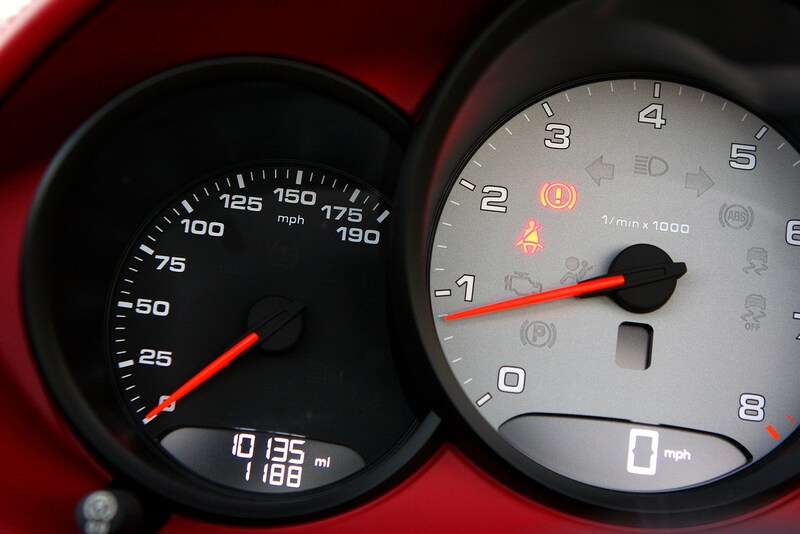 You can sense exactly what the car is doing no matter the set-up you drive it in. 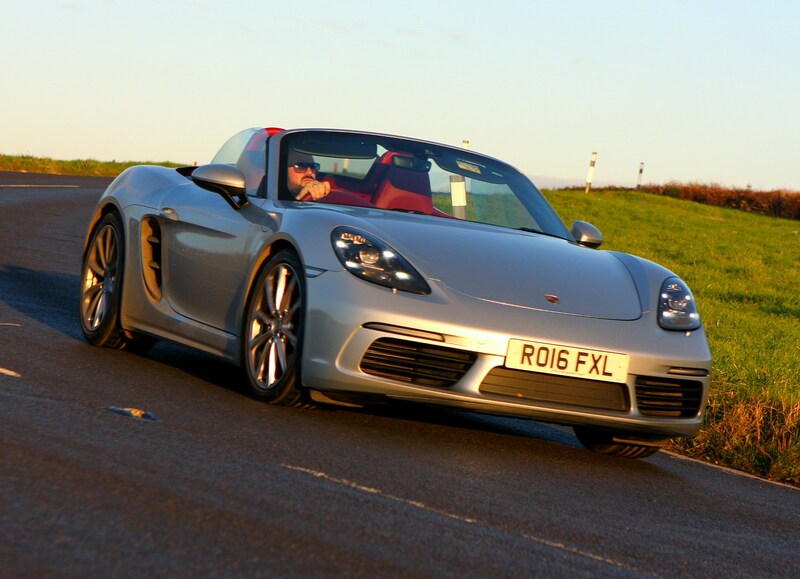 The steering is well-weighted and communicative, working with the superbly balanced chassis to inspire great confidence on a fast drive. 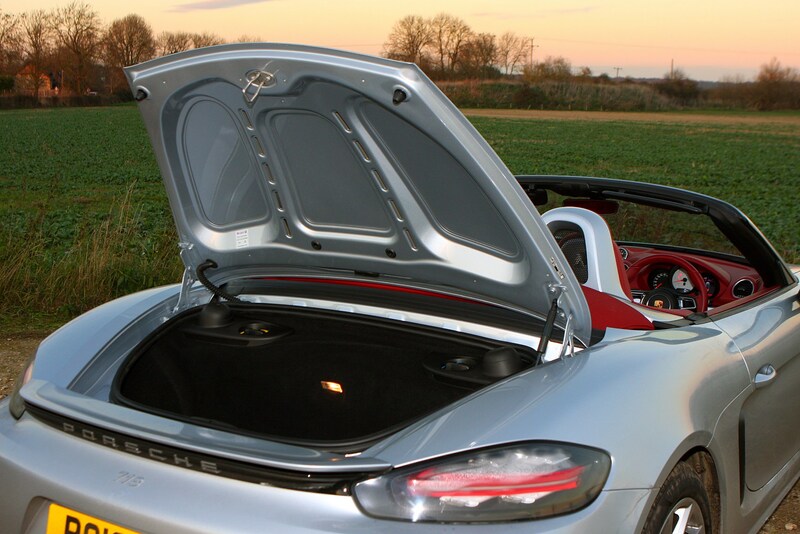 Equipment is a little sparse, though, despite the Boxster’s high price. 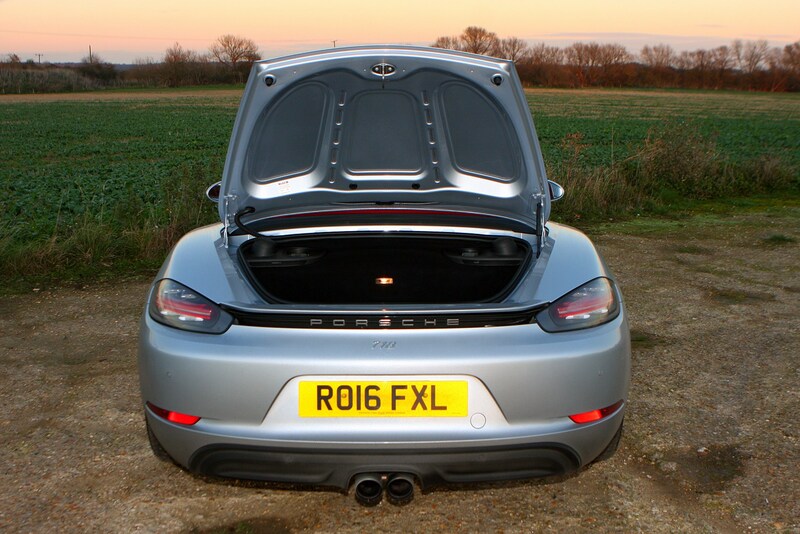 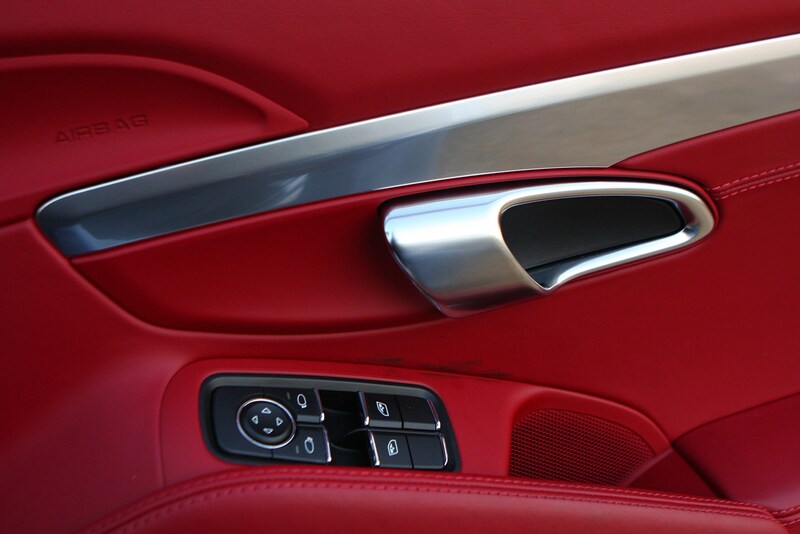 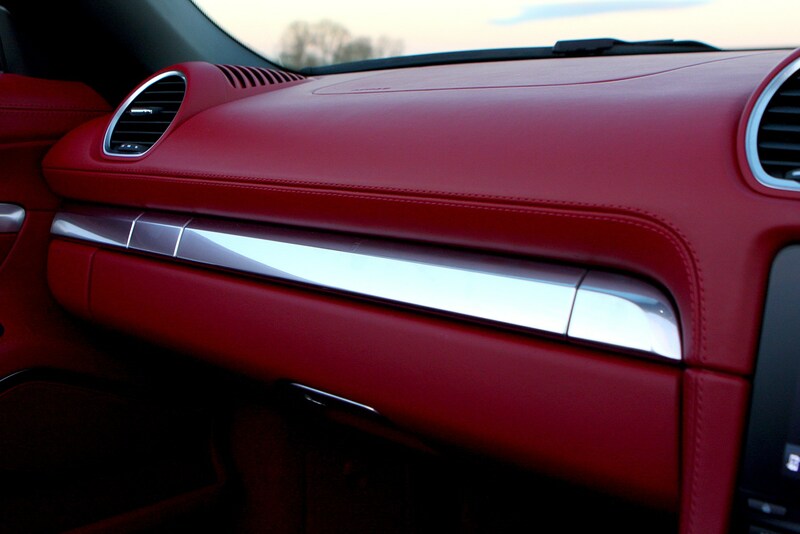 It’s easy to add thousands of pounds worth of extras to the car, too, and few of them seem gratuitous. 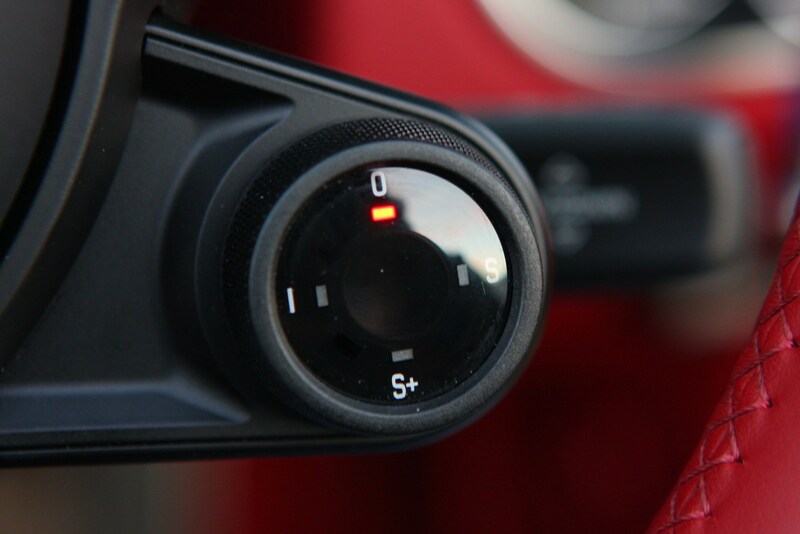 You’ll need to lay out extra for parking sensors and seat heating, as well as convenience features like automatic wipers. 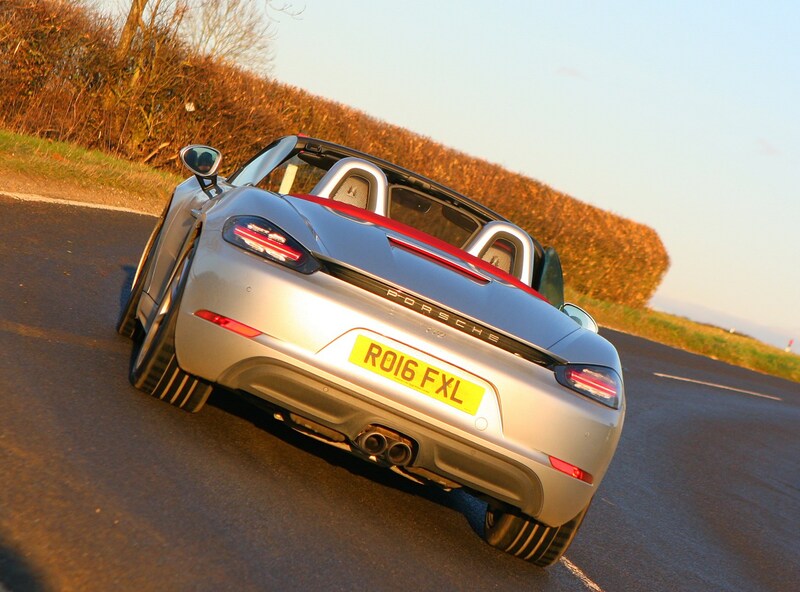 We’d thoroughly recommend the Porsche Active Suspension Management system, which lets you pick from a comfortable or sporty damping set-up. 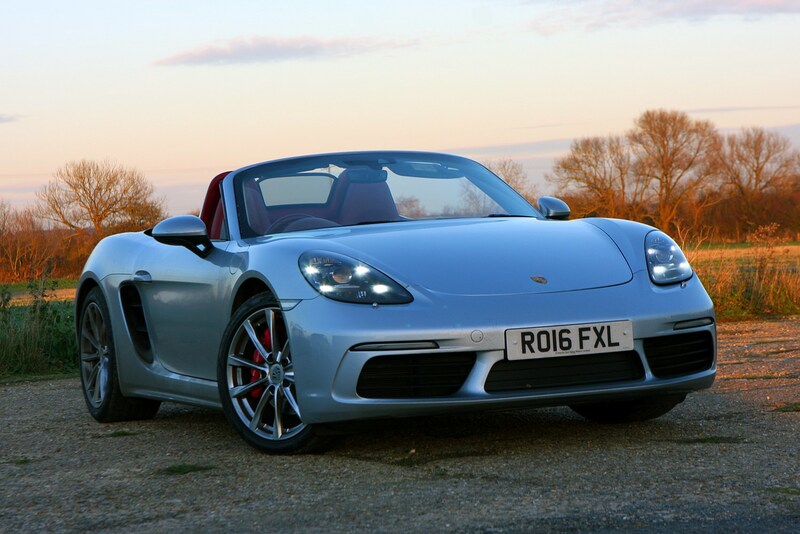 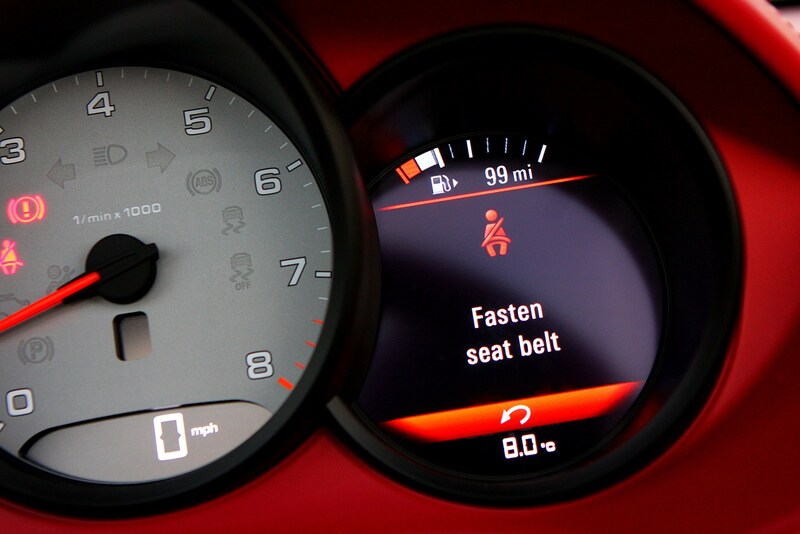 In its softest mode the Boxster S cushions lumpy roads remarkably well, and switches to a more secure feeling performance mode when you want to make progress on smoother tarmac. 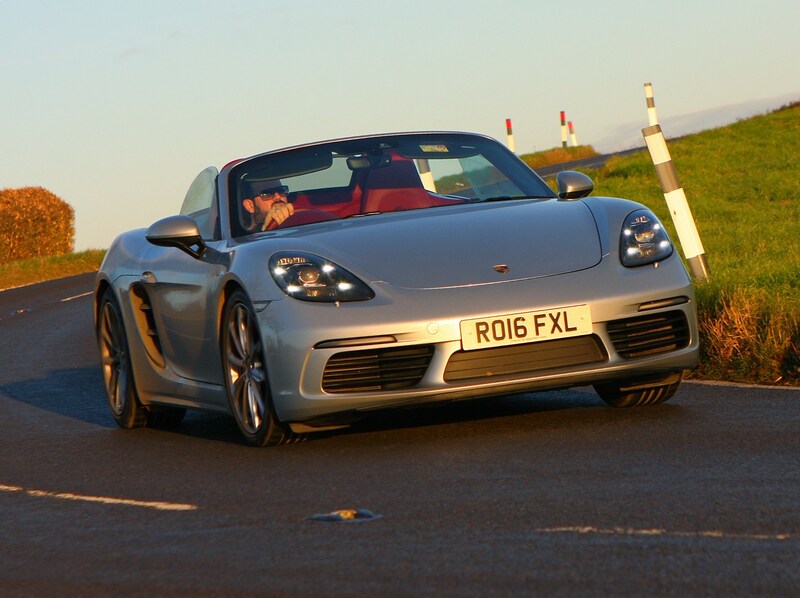 The Boxster S is most enjoyable on a special drive on a special road, despite its surprising aptitude for long distance cruising and easy-to-use turbo torque. 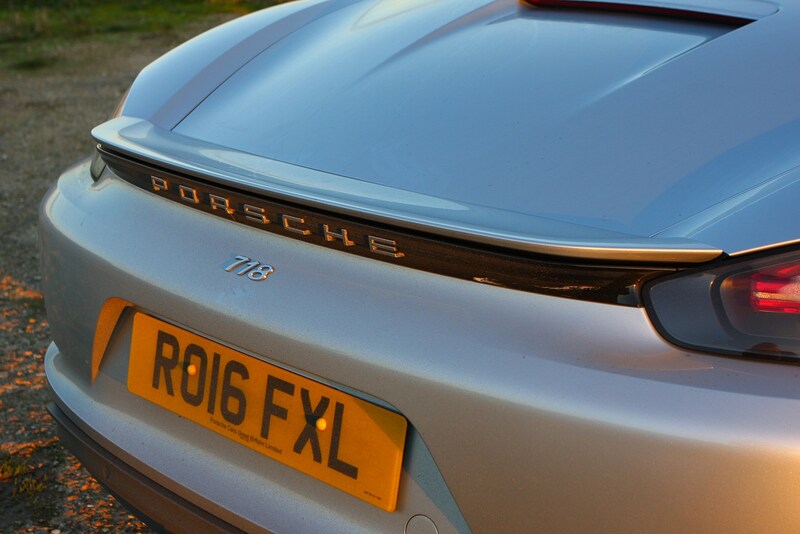 While the new engines aren’t as charismatic or exotic-sounding as the old ones, you certainly can’t criticise their effectiveness. 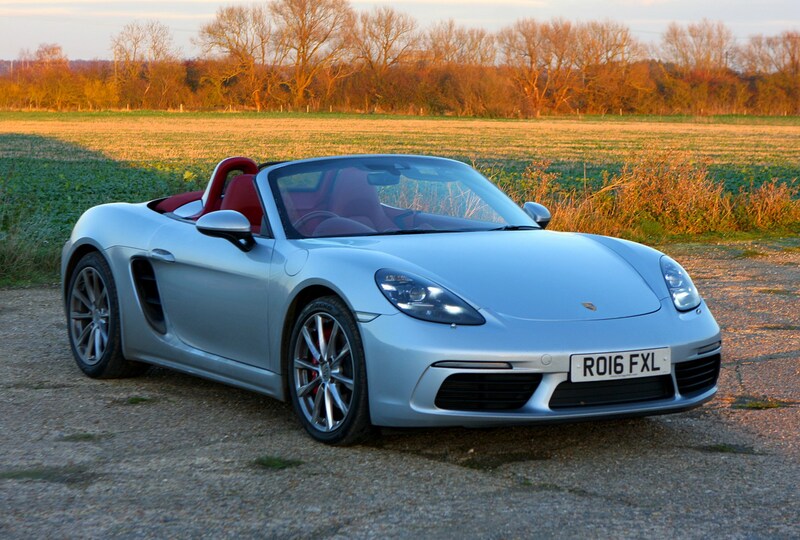 The Boxster is fabulously communicative and the well-balanced chassis makes it the best handling – and most fun – small sports car around. 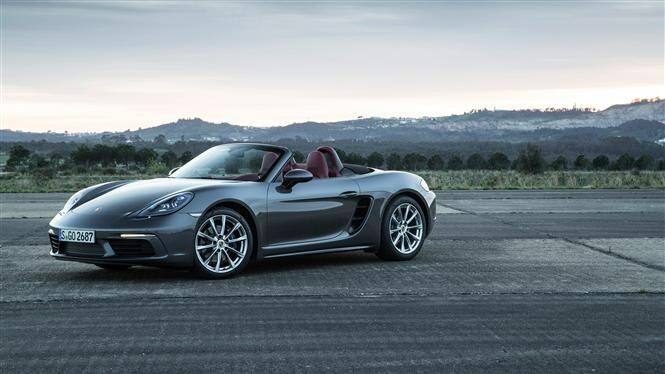 January 2016 – New Porsche 718 Boxster available to order with first deliveries in spring. 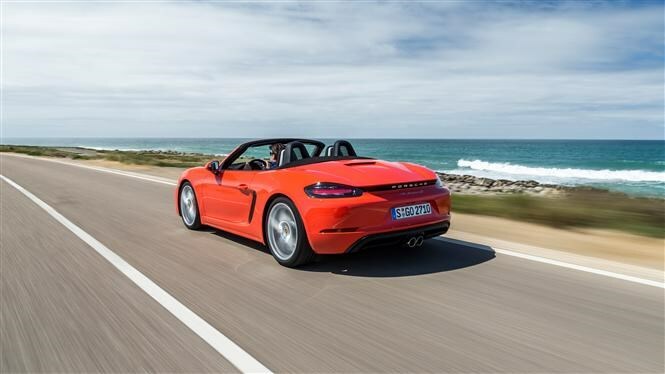 Powered by a 2.0-litre turbocharged petrol (Boxster) or 2.5-litre turbocharged petrol (Boxster S), it comes with 300 and 350hp respectively. 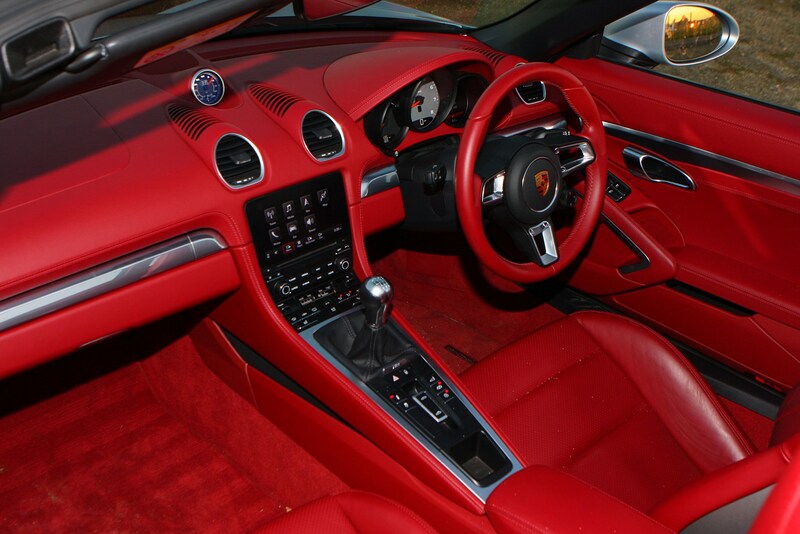 Manual and PDK dual-clutch gearboxes are available. 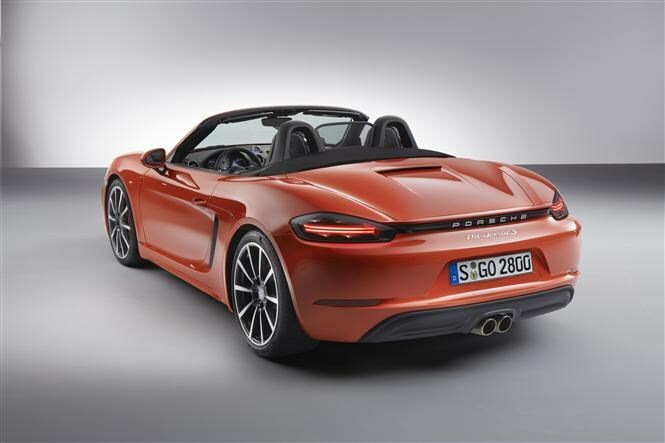 December 2018 - Porsche 718 Boxster T unveiled, using 2.0-litre engine from regular car but with S chassis improvements. 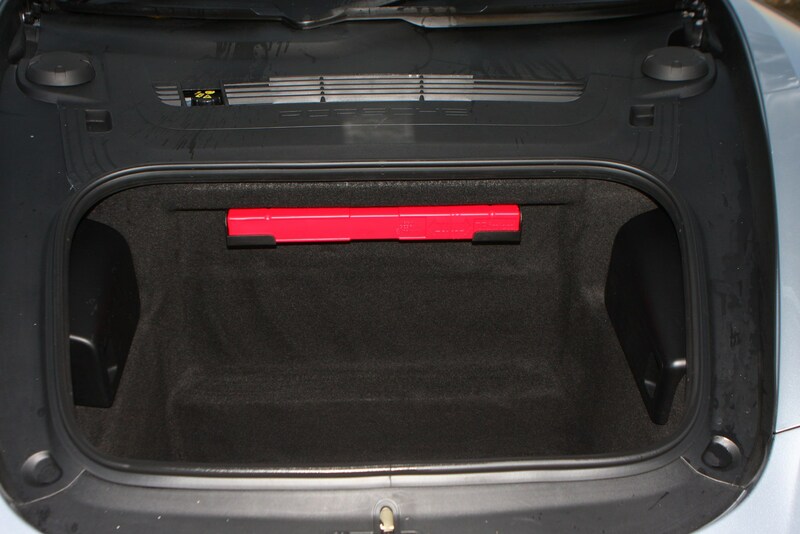 Stereo was no-cost option to keep weight down. 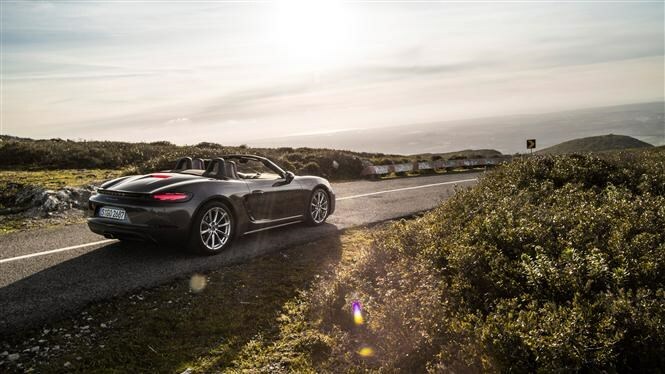 The 718 Boxster is now as fast as the previous Boxster S, while the 718 Boxster S is now very fast indeed. 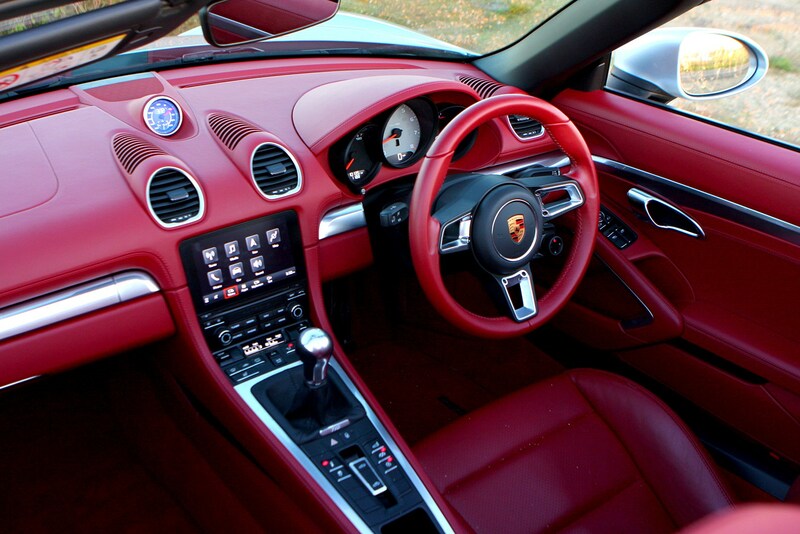 Picking things like the Sport Chrono Package and PDK gearbox are likely to make your car more attractive when you come to sell, and a lot more fun to drive too. 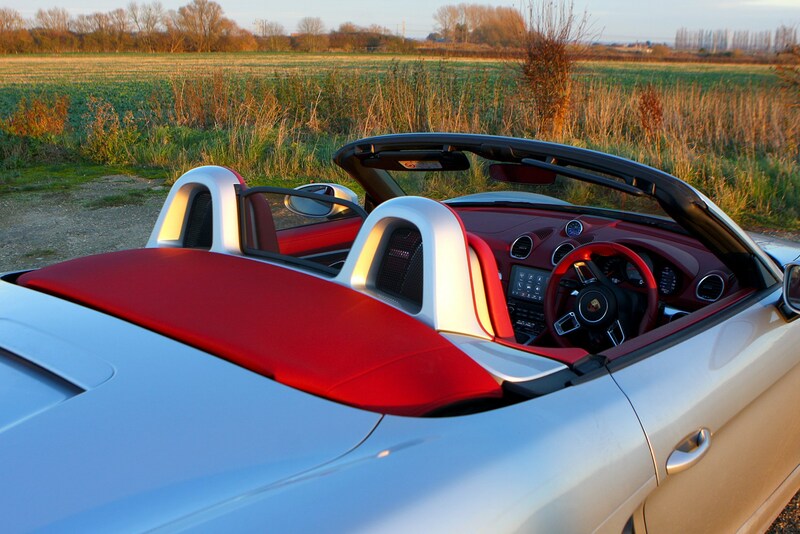 Don’t expect many discounts and make sure you view the price as a starting point, as many desirable items are available as options – some of them expensive ones, too. 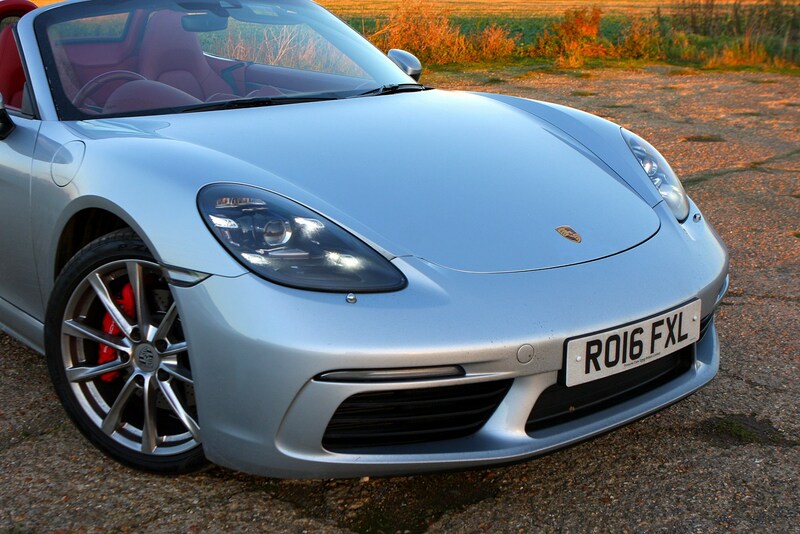 Although not a hardened race car, it’s possible an enthusiastic new owner could have spent some time on a track in their Boxster, so check that any potential purchases haven’t suffered a hard life of abuse. 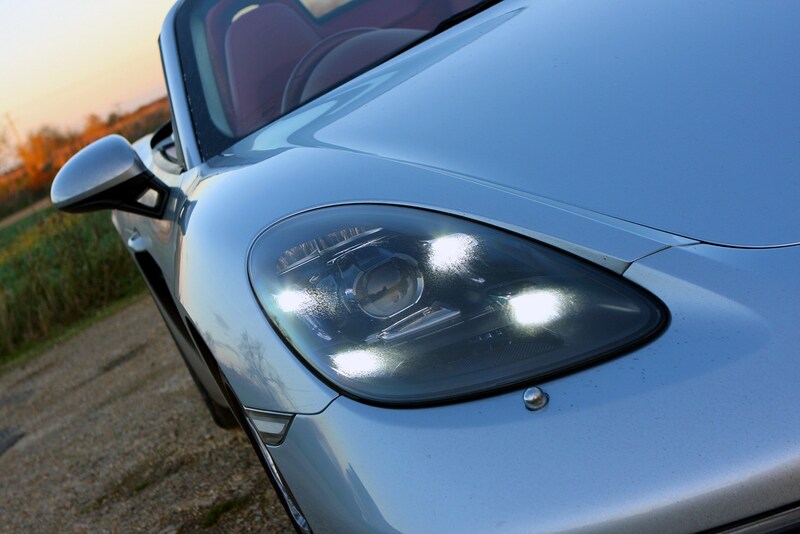 Other than that, employ the usual tactics for finding a decent example through Porsche’s approved used car scheme, and check for any damage to wheels, panels or interior trim. 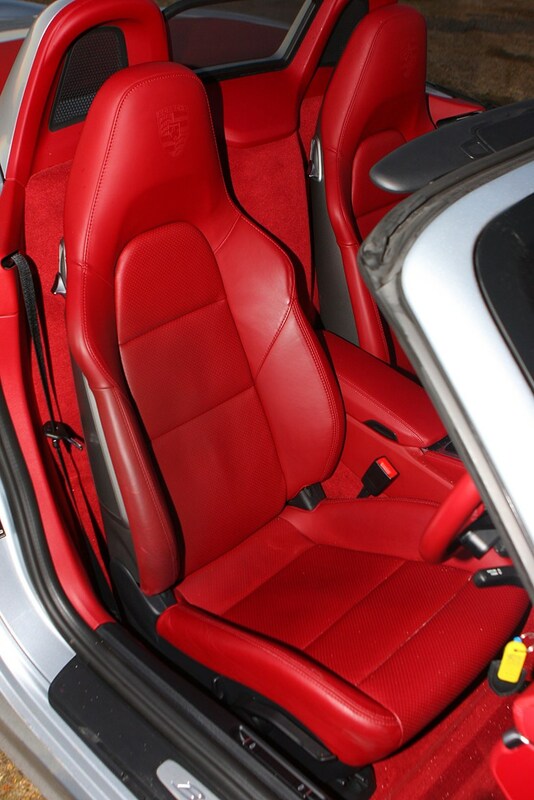 Most should be spotless though, especially if the previous owner took good care of it as their pride and joy. 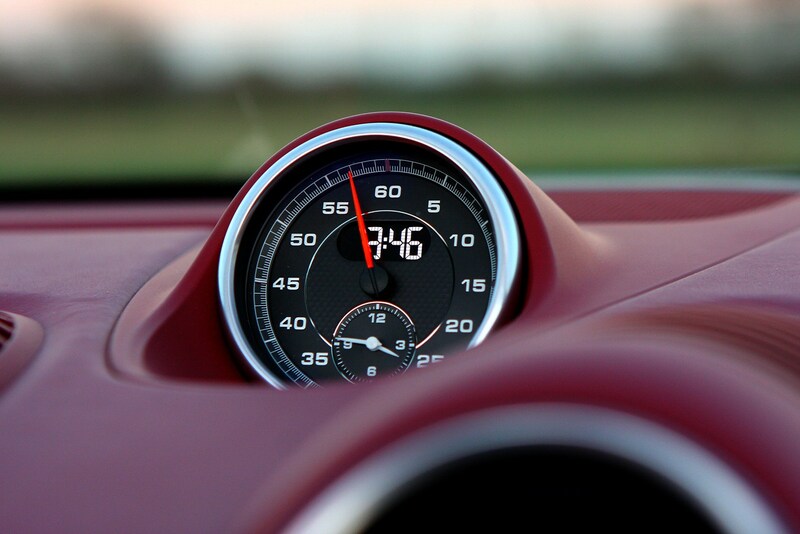 The Sport Chrono Pack and PDK gearbox add a whole new level of engagement and enjoyment so keep an eye out for a car with those. 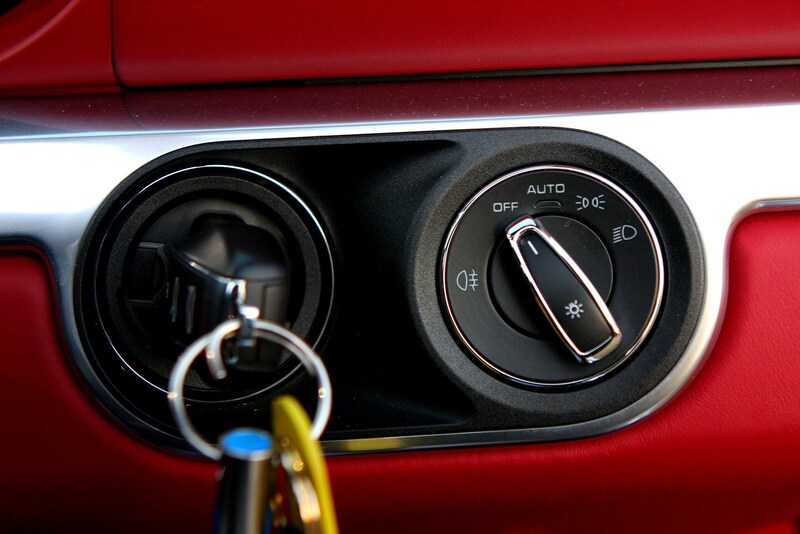 Carry out a Parkers Car History Check to see if there's any outstanding history you need to know about. 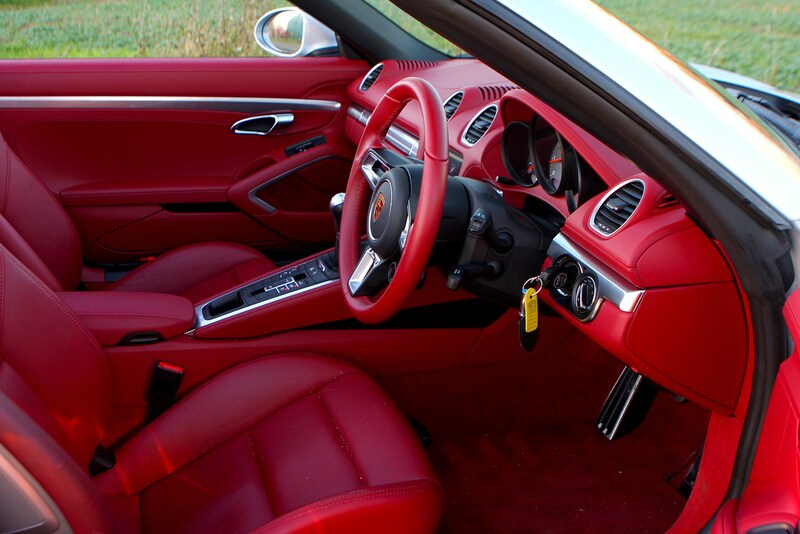 A full service history and maintenance file is essential and consider having any minor nicks to the paint or upholstery repaired so your car looks its best. 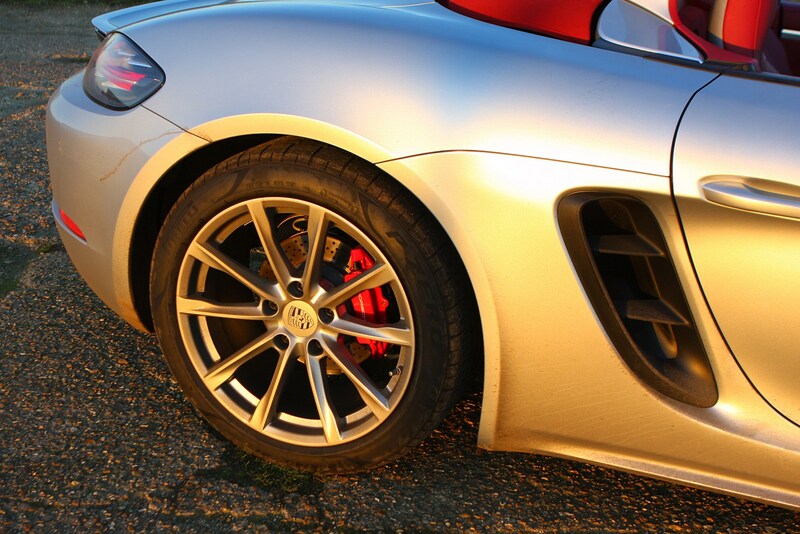 The same goes for the alloy wheels. 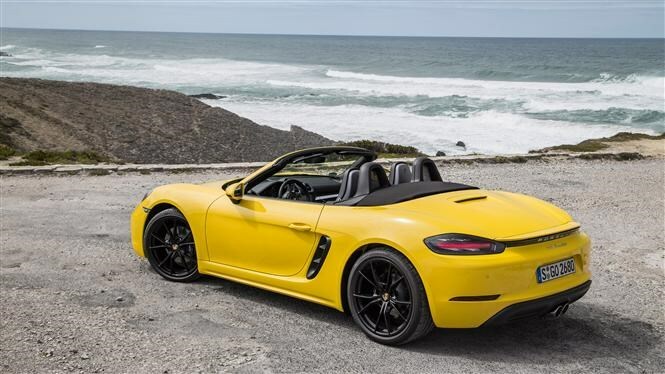 Cars with the Sport Chrono Pack and PDK gearbox are likely to catch the eye of buyers, while the manual gearbox will appeal to Boxster purists. 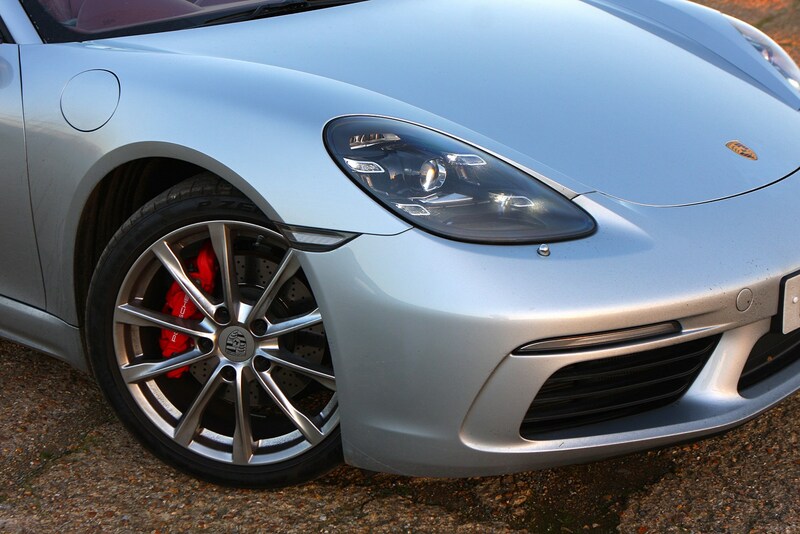 Remove any modifications you’ve made and advertise your car on as many owners’ groups and forums as possible to attract the right type of buyer.